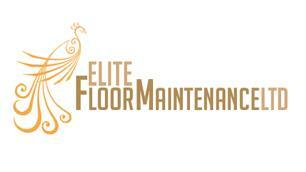 Elite Floor Maintenance Ltd - Carpets/Flooring based in Stratford-upon-Avon, Warwickshire. We are a Floor Cleaning & Restoration Specialist Firm based in Warwickshire who offer commercial and domestic floor cleaning, maintenance and restoration on any hard floor or carpet. Our expertly trained team offer the entire service, no matter how big or small your project may be. Regardless of whether it is a domestic or commercial job. We focus on delivering the highest quality floor cleaning and refurbishing services, paying attention to every detail and providing the finish that meets your high expectations.